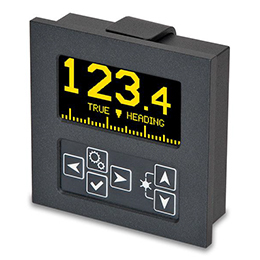 Digital Compass Repeater Display (MD71HR) is a Transmitting Magnetic Compass (TMC) System which detects and transmits the ship’s Compass Heading over a NMEA 0183 digital connection to one or more Compass Heading Repeaters at any convenient location on a vessel. 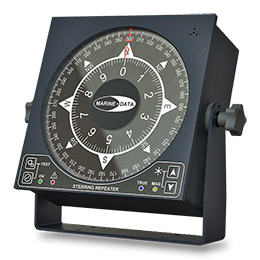 To view the magnetic compass, electronic remote displays are used in the form of a Compass Repeater. 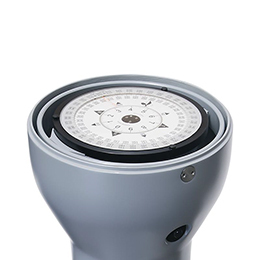 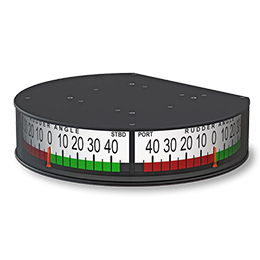 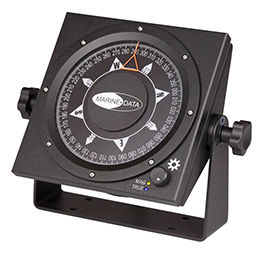 Digital Compass Repeater Display uses the latest technology to accurately process and convert the ship’s magnetic compass heading to NMEA 0183 heading data with unparalleled accuracy. 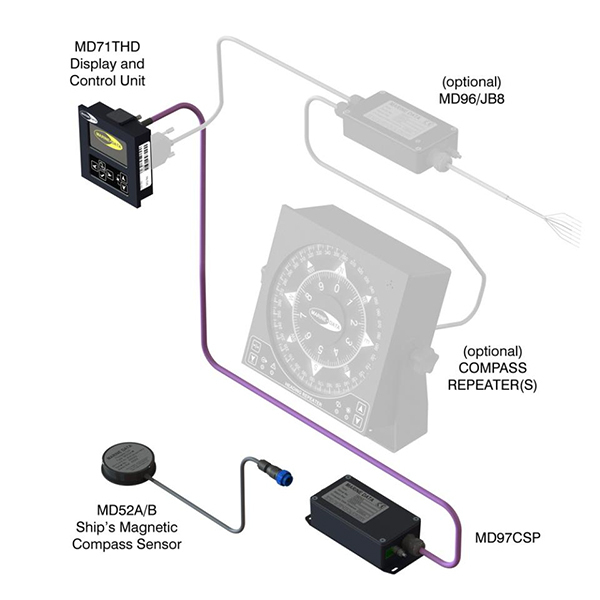 TMC systems from Marine Data are simple and intuitive to use with quick and easy installation and on-board calibration.